My initial read-through of this suggests S.A.V.E. (by way of Chill) meets TORG, only before the High Lords can get their invasion on, with a solid bucketful of Rifts-in-reverse. All using the Numenera rules. 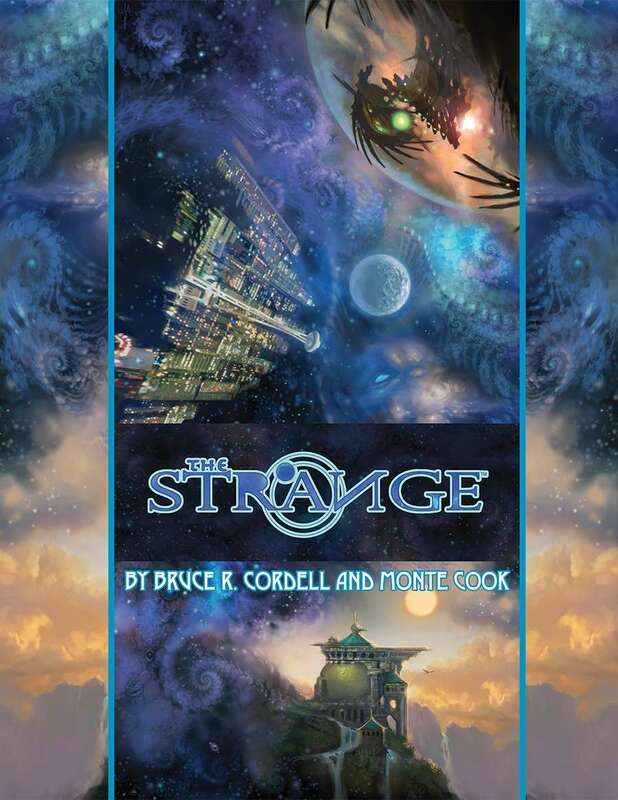 So, yeah – The Strange… is. It’s also well worth checking out.